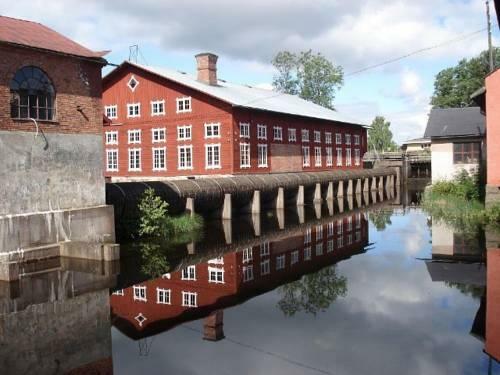 Set in a historic building from 1861, this hostel is 5 minutes' walk from Forsvik village centre and 200 metres from the Göta Canal. It offers free Wi-Fi and access to a fully equipped kitchen. 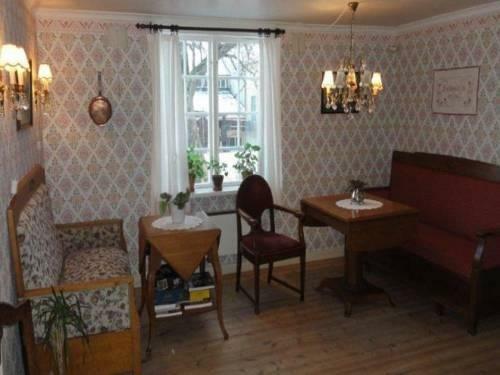 Each individually decorated room at STF Forsviks Vandrarhem includes a seating area and antique furnishings. Bathroom facilities are shared. Guests can enjoy a common room with a seating area, TV and books. 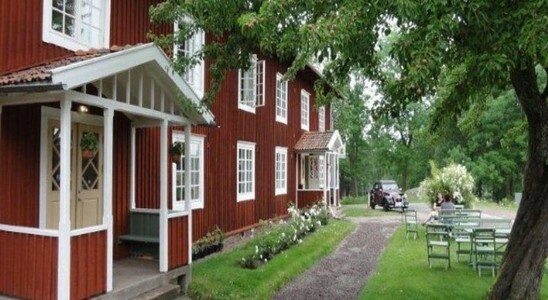 Forsviks Vandrarhem also has a large garden with furniture and BBQ equipment. A buffet breakfast is available upon request.